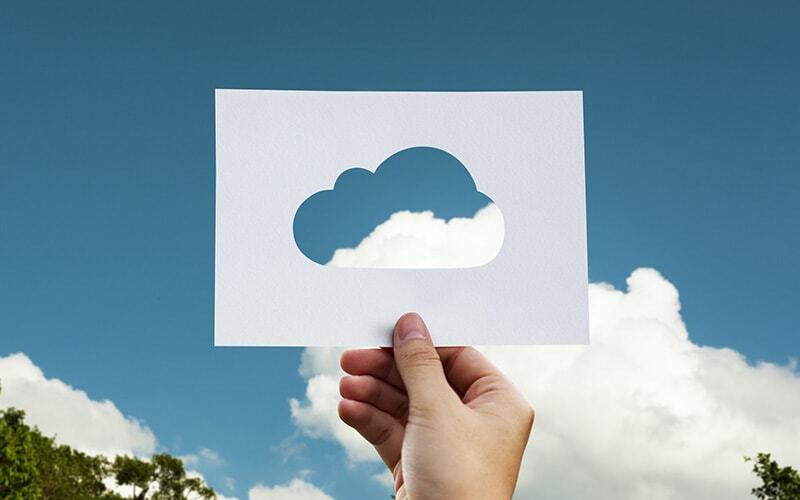 On July 22nd, Trend Micro announced that their Deep Security software is now available to customers using Microsoft Azure. This software provides its subscribers IDS, IPS and anti-malware protection for provisioned workloads in the Azure cloud. Deep Security is extending the built-in security that Azure already provides, but meets compliance requirements like PCI and HIPPA. This will better allow businesses and organizations who fall into those compliancy buckets the ability to leverage Azure in the future.